There has appeared a new model from the company ZTE, which has an elegant, slim design. 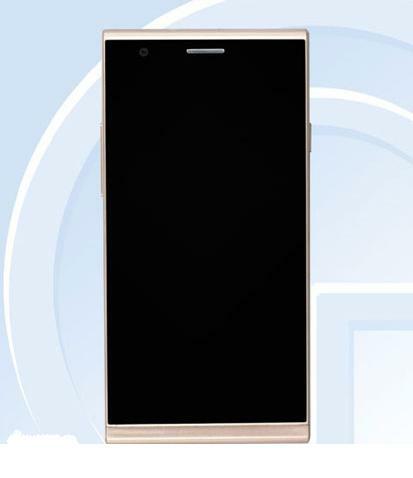 The latest model at a time appears on the Chinese TENAA site under the manufacturers designation name - S2010A, and looks quite unusual for a ZTE model. Housing of the new smartphone it is made of brushed metal material covering the rear of the smartphone. As for the specifications of the device, it is equipped with a four-core processor clocked at 1.5 GHz, supported by 2GB of RAM, and internal memory is 16 GB and is expandable via microSD cards with another 32GB. New ZTE smartphone also has a 5 inch screen with 1280x720 HD resolution, and also 8-megapixel camera and 5-Meg front camera.